January 2015 | iMOBDEV Technology Pvt. Ltd.
Android 5.0 Lollipop vs Apple’s iOS 8: Which platform would gain better attention in 2015? What does the falling year 2015 hold for Mobile App Development Trends? We are revealed some astounding and dazzling trends for IT developers to be aware about in the promising New Year 2015. 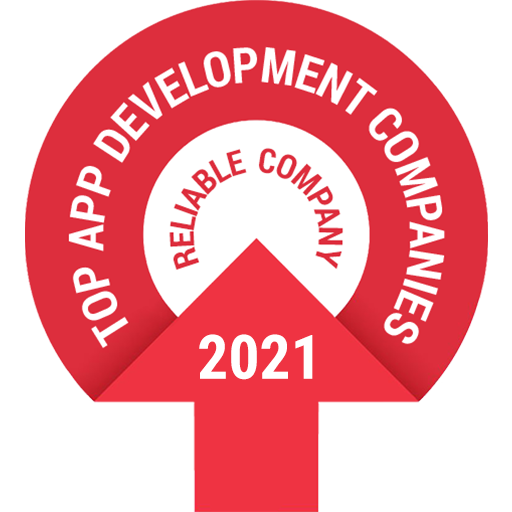 It would be surely attention-grabbing to recognize that what 2015 will carry for the Mobile Application Developers.